Florida homeowners are up against perils that include a wide array weather related damage common in the state. Some of the more prominent weather related issues include hurricanes, tornadoes, thunder, lightning, and hail. For these reasons, insuring a home in the state can be a daunting task. 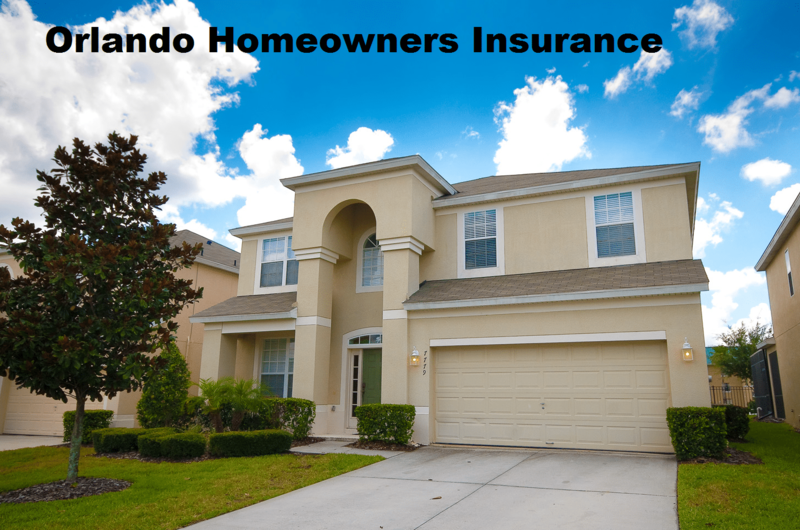 It is important that when deciding on a homeowners insurance company for your Orlando home, that you receive advice from an insurance professional with ample advice related to your area. At Gould we are an independent insurance agency, this means we are able to shop rates between our multiple providers in order to find you the best rate possible. With a strong knowledge of the Central Florida insurance market, look no further than the professional advice of an agent at VW Gould Agency.